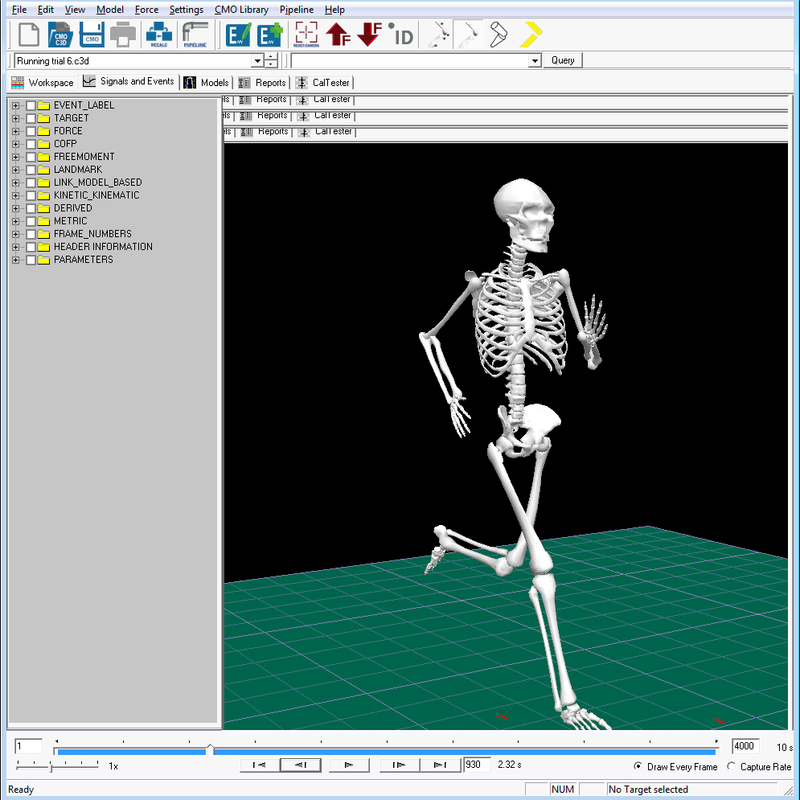 Capture motion during MRI scans using Qualisys’ high-end MRI motion capture camera, Oqus MRI. Being completely shielded, the Oqus MRI camera is one of a kind. 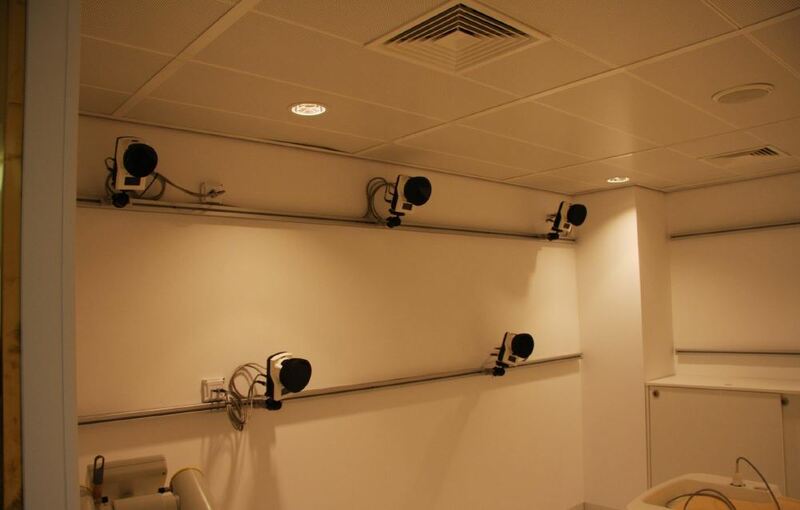 Qualisys motion capture systems can be used inside an MRI scanner room. 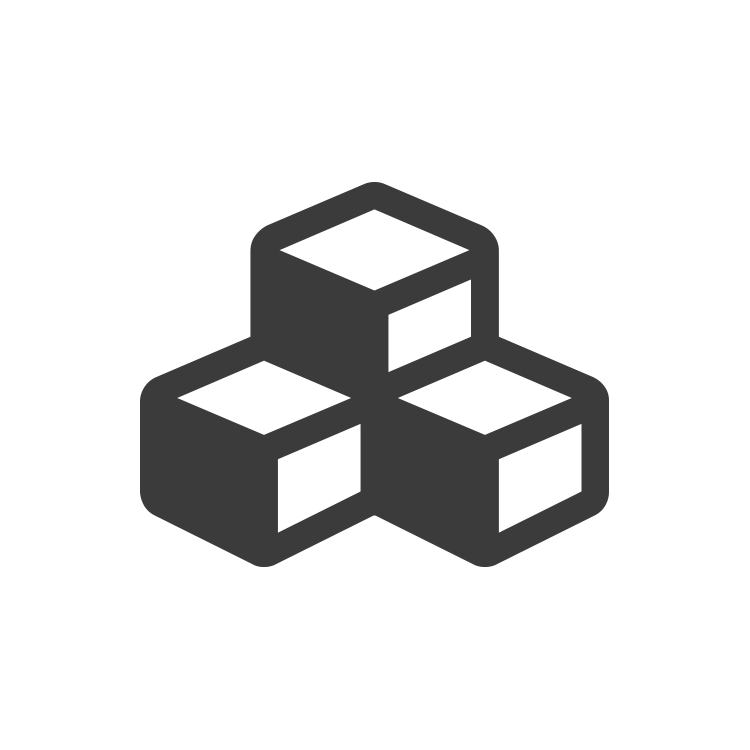 Equipment used in conjunction with an MRI scanner may not cause any electromagnetic interference as that can result in artifacts and loss in the MRI image quality. Qualisys MRI camera is modified to be completely shielded, in effect creating a Faraday cage. Cables are shielded too and the camera power supply is placed outside of the scanner room and fed through a filter panel. This means that no emitted noise will interfere with the scanner. A typical measurement situation involves the capture of kinematics during functional MRI measurements. A small 3-camera system could be focused at measuring hand and lower body motions outside the scanner, or a larger 6-camera system could measure both hand and lower body as well as tracking head movements during the actual scan. In addition, the motion capture system can also be synchronization to other MRI-compatible equipment, such as eye-trackers or EMG-systems. In addition to performing motion capture inside the MRI room, the Qualisys MRI-system is also capable of providing streaming HD color video. 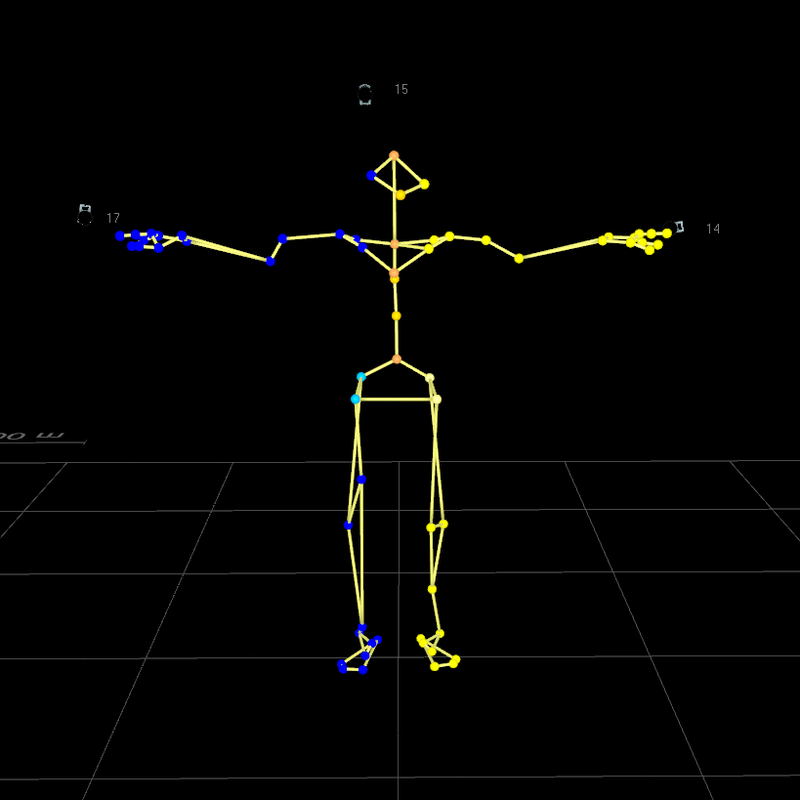 Our video camera 2c added to the 3D motion capture system provides either pure video or video with 3D data overlayed. For setups not requiring 3D motion capture data, a system with only the video 2c can be setup to provide video streams from inside the MRI room. This can be useful to monitor the patient from one or several angles during the scan. Cardiff University – Biomedical Engineering Research Group, Cardiff, U.K.
University of Birmingham – Sensory Motor Neuroscience (SyMoN), Birmingham, U.K.